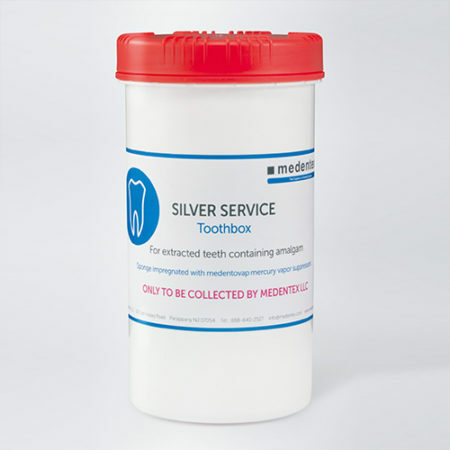 The Silver Service Amalgam Waste S Mailback Container makes amalgam storage safe and worry-free for smaller dental practices. 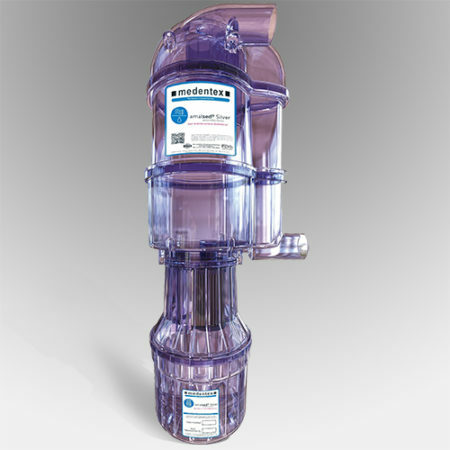 It features medentovap, a unique patented mercury vapor suppressant technology. Plus, it is specifically designed to drastically reduce the exposure of you and your staff to toxic mercury vapors compared to other containers on the market. 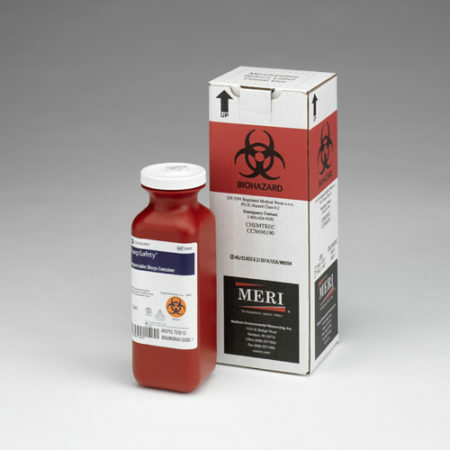 Offered by MERI and powered by medentex, this 1.5 gallon container was created to securely handle and store amalgam waste. 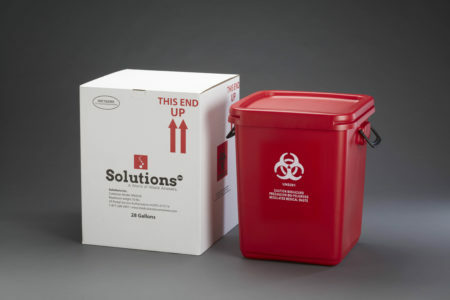 Return shipping, compliant recycling, and certification demonstrating your compliance with the new EPA rule, are all included in the price of the container. 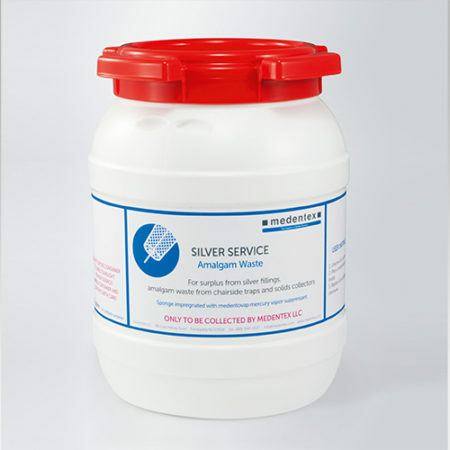 The Silver Service Amalgam Waste S Mailback Container makes amalgam storage safe and worry-free for smaller dental practices. 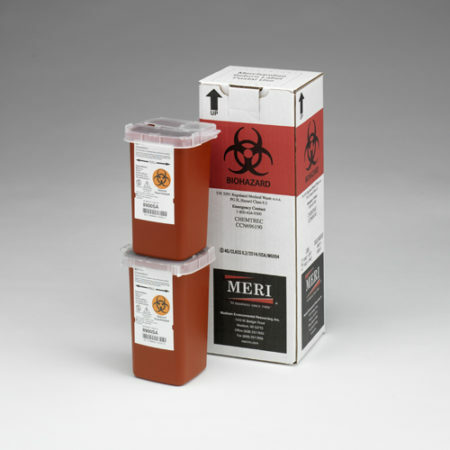 This container features medentovap, a unique patented mercury vapor suppressant technology that is designed to drastically reduce the exposure of you and your staff to toxic mercury vapors when compared to other containers on the market. The price includes return shipping, compliant recycling and certification demonstrating your compliance with the new EPA rule. 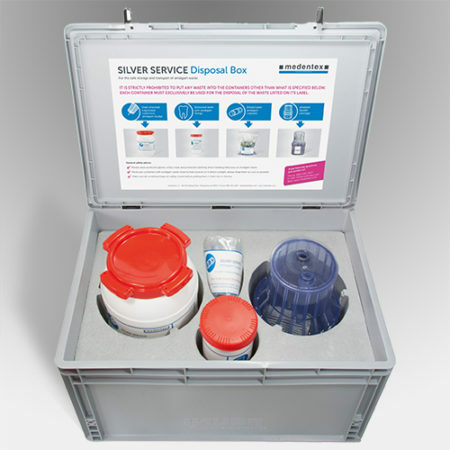 This Silver Service Amalgam S Waste Mailback Container helps dental practices meet the EPA’s new regulation for properly recycling amalgam waste. EPA regulations as of July 2017 require all dental facilities which place or remove amalgam and discharge into a public water system to dispose of amalgam waste in a compliant way by July 14, 2020. 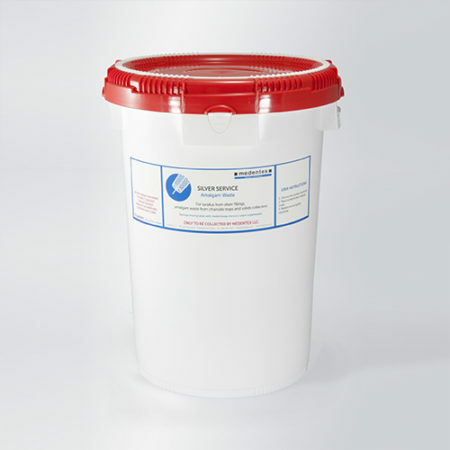 In most instances, this means installing and using amalgam waste containers. 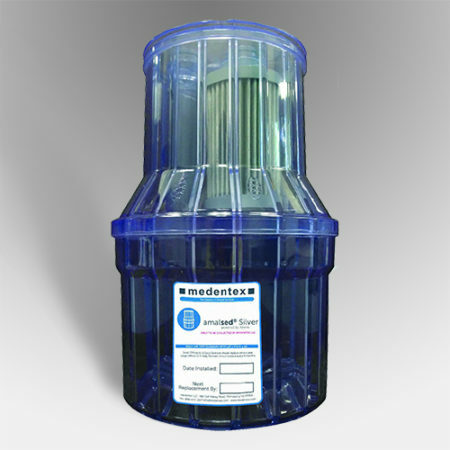 If you combine this Silver Service Amalgam Waste S Mailback Container with medentex’s amalsed Silver amalgam separator system, then your office will not only meet, but it will exceed the EPA new regulation for properly recycling amalgam waste. In addition, our amalgam recycling program includes a courtesy phone call reminder for when it is time to replace your container. This hassle-free service saves you the trouble of marking the calendar or tracking your usage. When it comes time for a replacement, simply place your expired cartridge into its original box. Then, send it back to medentex’s licensed amalgam collection facility using the pre-paid UPS shipping label. Finally, medentex will provide certification demonstrating your compliance with the new EPA rule. You can rest assured knowing you are doing your part to help keep mercury out of America’s waterways.